Post - Impressionism, I believe, is best illustrated through the beautiful and haunting works of Dutch painter, Vincent van Gogh. I am sure you know about this painter as, yes, he is the one who cut off his left ear. However, it is believed today that he only cut off the lower part of his left earlobe. That is bad enough, though I digress. You probably also know he suffered from dibilitating anxiety and mental illness that plagued him all his life and did affect his painting. But, for all that emotional pain and torment that he experienced, some of the most original, creative and beautiful paintings were the result of Vincent van Gogh's life. 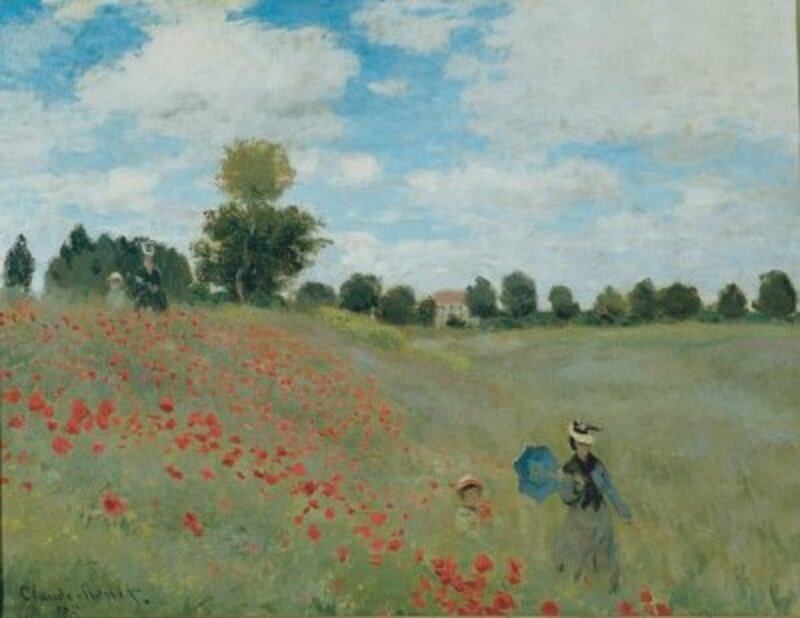 This time period in art obviously followed the Impressionism movement in European art, especially in Paris, France. The term was introduced by art critic Roger Fry in 1910 when he organized an exhibition in London, England, called Manet and the Post-Impressionists. The term describes the development of French art since Manet and it extended Impressionism while at the same time rejecting its limitations. The Post - Impressionists continued using vivid, bold colors, the thick application of paint, distinctive brush strokes and real-life subject matter. However, now, their paintings emphasized geometric forms and the distortion of the form for expressive effect and the use of unnatural or arbitrary color in the paintings. This naturally led to Cubism and the paintings of Picasso and Braque later on in the 20th century. Post - Impressionism states the historical manner of French art between 1886 - 1914 and the beginning of WWI. These painters, van Gogh among them, were dissatisfied with the trivality of the subject matter and loss of structure in Impressionist paintings, but the post-impressionists never agreed on a way forward. They stated their position in time - after the Impressionists - but these painters never came together as a cohesive group as the Impressionists had done. The Post-Impressionists' paintings, therefore, were highly individualistic but all were interested in the play of light on their canvasses. van Gogh was a Dutch Post - Impressionist painter whose work showed rough beauty, emotional honesty and bold color as seen from the examples here. He had a short life, dying at the age of thirty-seven after years of frequent bouts of mental illness. Although, he did show his work in exhibitions, his work was not well-known when he lived or even immediately after he died. His works are known for the great contribution and far-reaching influence they made on 20th century art. 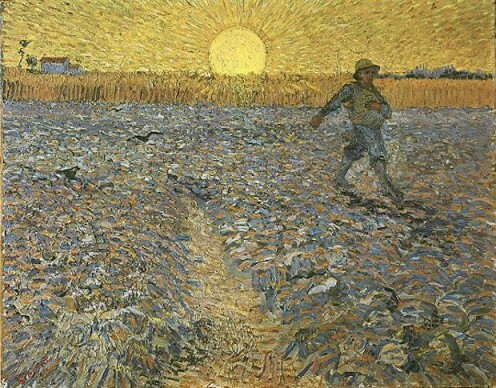 Vincent drew as a child and continued to draw throughout the years, but did not begin painting seriously until his late 20's. He completed his best known works in the last two years of his life. In just over ten years his work included self-portraits, landscapes, still lifes of flowers, portraits and paintings of cypresses, wheat fields and sunflowers. It is when he moved to Paris, France in 1886, that he discovered the French Impressionists. Until this time, his paintings had been dark and full of earth tones and shades. When he saw the Impressionist's paintings in Paris, his paintings grew brighter in color and he developed a unique and highly recognizable style. While in Paris he became interested in Japanese woodblock prints and collected a few of these as well as trying his own hand at them. For a while he also tried the elements of pointillism - the technique of a multitude of small colored dots which are applied on the canvas, that when seen from a distance, create a blend of hues to the eye - but then he settled on this own unique style and brushwork. He later moved to the south of France and he was highly affected by the strong sunlight he found there. During his stay in Arles, France in 1888, he fully realized his unique and creative style. He was enchanted with the local landscape and light. His paintings from this period are painted in yellow, ultramarine and mauve, and grew in intensity of color. It is here that he met and befriended Paul Gauguin but their friendship was a contentious one. Although they painted together, they also fought over painting styles, application of color, and brush strokes. Gauguin, also, is a Post - Impressionist painter, but much different from van Gogh. What we know about van Gogh today comes from a primary source, a collection of letters between him and his younger brother, Theo, an art dealer. Theo provided Vincent with both financial and emotional support during his short life. Their lifelong friendship and what we know today of van Gogh's thoughts and theories of art are in these letters. Today, critics see an artist deeply frustrated by the inactivity and incoherence brought about by his bouts of mental illness. But, art critic, Robert Hughes said van Gogh's late works show an artist at the height of his ability, completely in control and "longing for concision and grace." 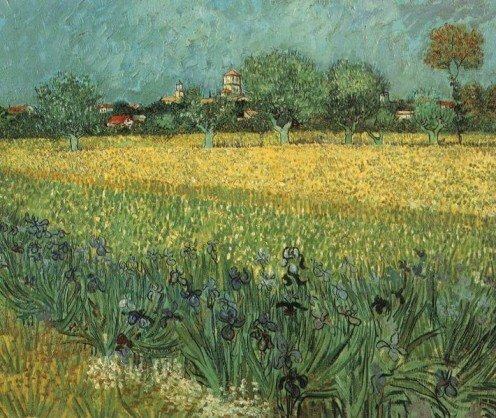 Today, van Gogh's paintings are seen as exquisite art and his paintings are sold for millions of dollars at art auctions. 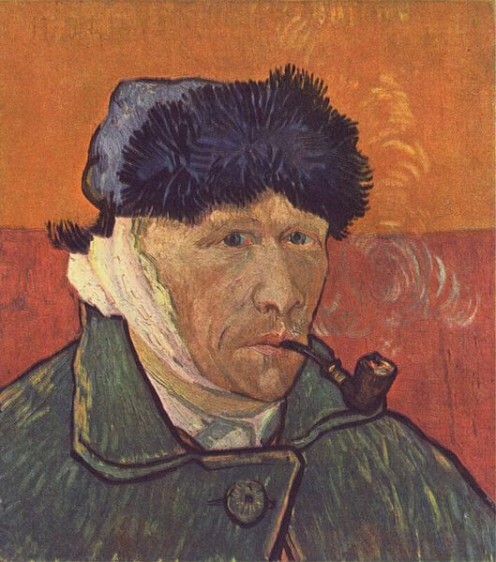 Tragically, during a recent bout with mental illness, van Gogh died of a gunshot wound to the chest, today, believed to have been self-inflicted, although interestingly, the gun was never found. 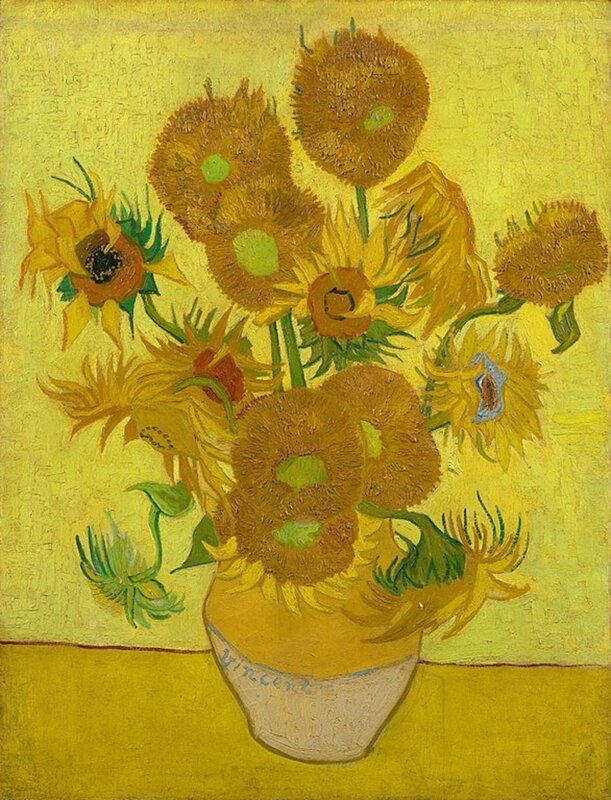 Although his death undoubtly brought him peace, van Gogh never realized how great his paintings were or that they would be considered priceless today. What I absolutely love about van Gogh's paintings are the large, heavy brushstrokes. The bold colors are enchanting to me, and the play of light on these paintings is amazing. 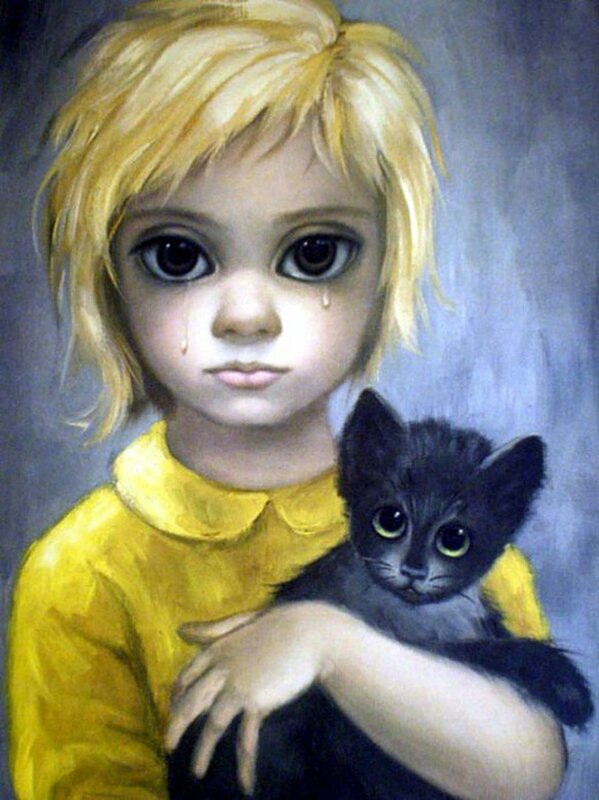 When I look at his paintings, I feel a strong, bold artist coming through who knows what he is doing. His paintings never come across to me as weak or simple. 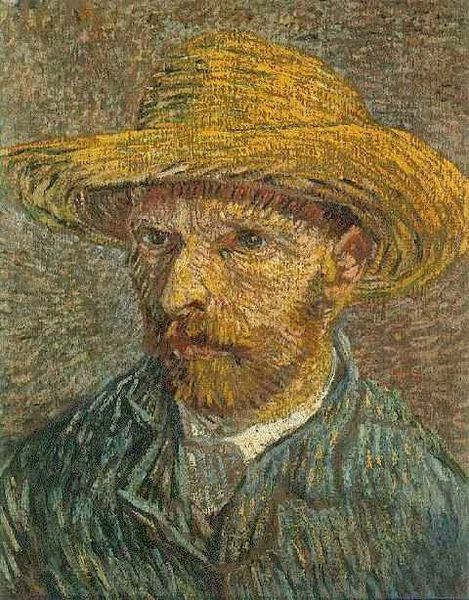 I believe van Gogh was misunderstood during his life and his art certainly was not appreciated then. His paintings are always eye catching for me and the blend of colors and the swirling brushstrokes, I think, are genius. 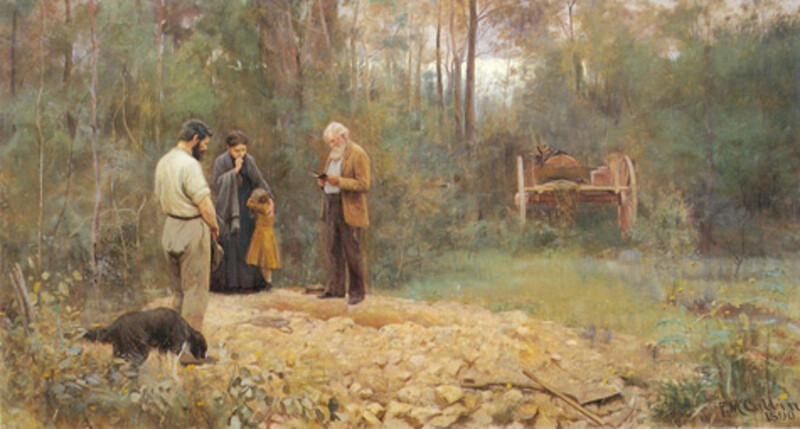 Below are some of his paintings. Hi Theresa: Nice to hear from you. I am so pleased you enjoyed this hub. I love his bold colors and bold brush strokes he uses in his paintings. I agree - van Gogh is one of those painters you either like or don't - same with Picasso. LOL. Thanks so much for your visit and your comments - most appreciated. I've always liked van Gogh. His paintings are so different and I like different and unique. Thanks for reading, comment and sharing. I appreciate it! Suzette: I loved this hub as Van Gogh is one of my favorite artists of all times. I am going to share this as it certain is worthy. Thanks for writing this and I voted up. snakeslane: I have to read that book - I haven't read it yet. 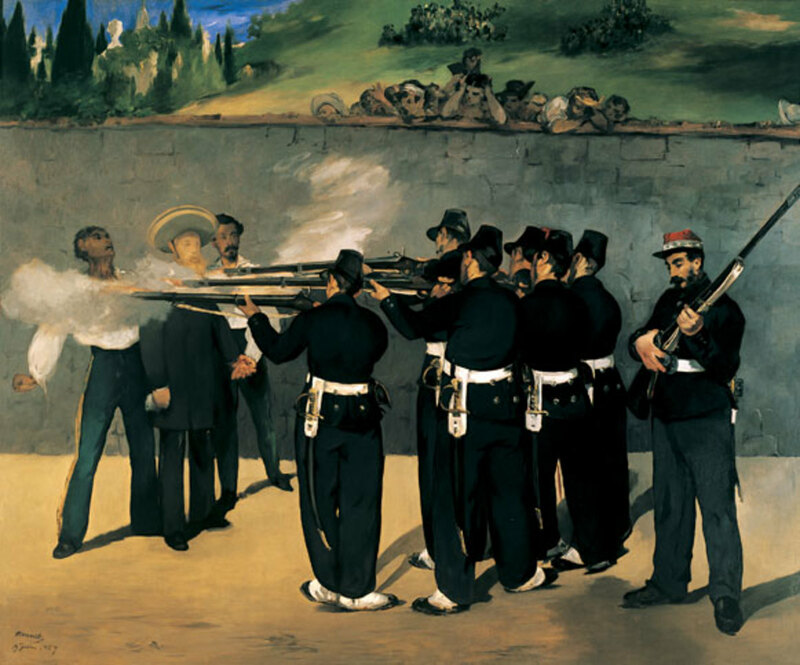 It is so sad that he didn't become famous for his paintings until after his death. Had he been appreciated, I think the mental problems would not have been so bad. 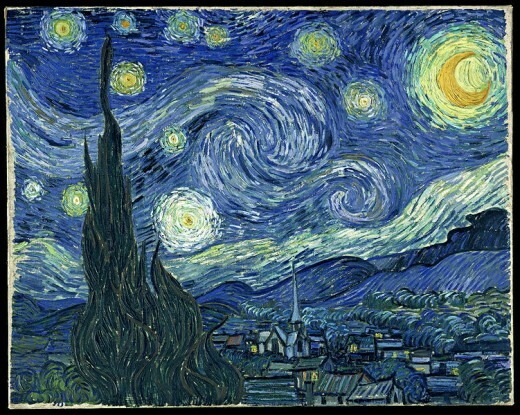 I love Starry Night and it is my favorite of his works. 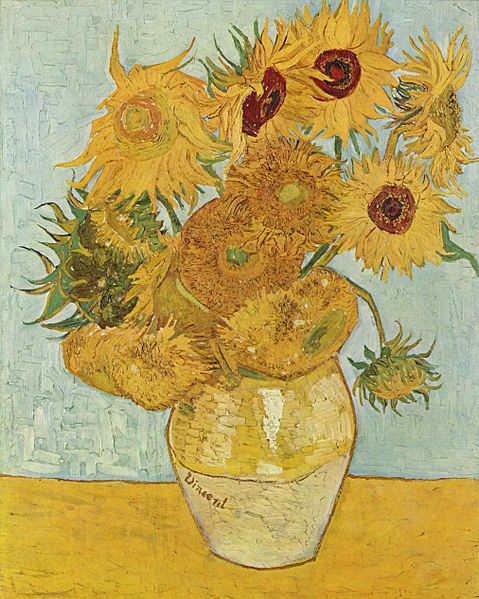 Thanks so much for reading this - it is good to know another art and van Gogh fan. I will look for your hubs also. Thanks so much for stopping by - much appreciated! Gosh Hyphen: thank you so much for the compliments and for your input. Your encouragement is greatly appreciated. I'm glad you are enjoying my artists. These are my favorites! This was so entertaining and exciting while I was reading it. The artist was brought alive in your presentation. You are doing such a great job with these Hubs. They are full of information and color. Thank you! Pamela99: Thanks for stopping by to read and view this. 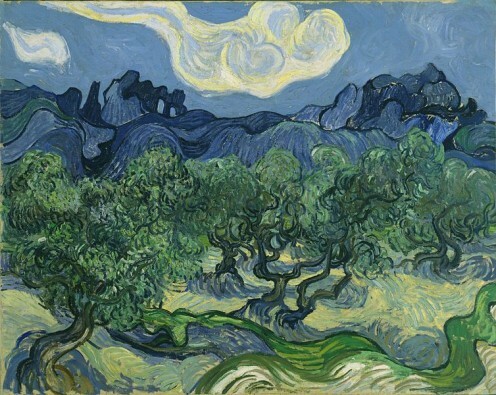 Yes, van Gogh was so original and bold in his paintings and I just love them. I chose Starry Night because it is so recognizable. I'm so glad you enjoyed this piece. Impressionist have always been my favorite type of artists. 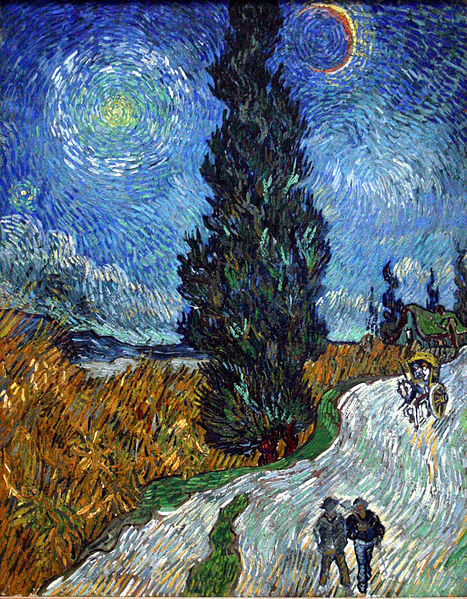 Starry night is surely one one of the best known paintings ever. 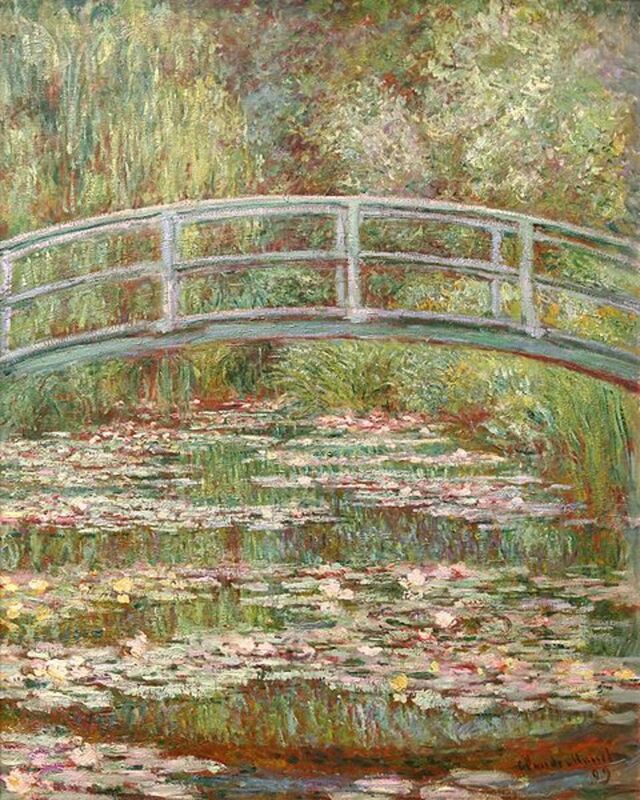 I also love Monet's work. Very beautiful hub. ChristyWrites: Thanks so much for stopping by and reading. I'm glad you enjoyed van Gogh's paintings - I think they are just terrific and it is so sad they were not appreciated during his life. I like to give the background info as I think it provides a prism through which we can view the artwork. There are so many beautiful paintings in this hub. Thanks for providing so much information as well for us. Irving Stone’s ‘Lust for Life’, is a good depiction of this painters life. I am enjoying your artist series.